Level & open buildable lot in quiet and desirable neighborhood. Town water and sewer available. Variance obtained with restrictions. Survey on file. 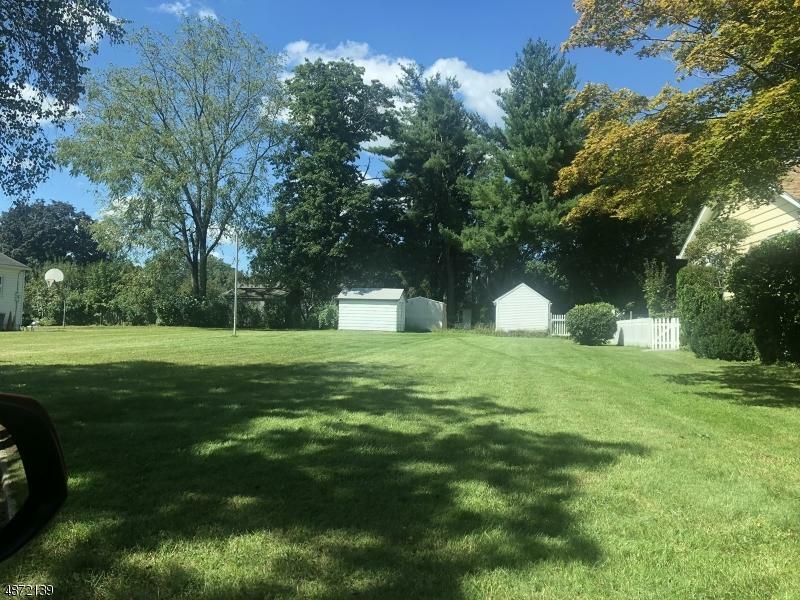 Rare opportunity for buildable lot in in Hackettstown.